Still, Netanyahu has spent years outlasting opponents through deft manoeuvring and right-wing leadership and he could well do so again. He has campaigned with a combination of divisive populism and attempts to portray himself as a world statesman by talking up his relationships with foreign leaders, including US President Donald Trump. Netanyahu has himself employed Trump-like tactics, denouncing "fake news" and calling the corruption investigations against him a "witch hunt." "The country's situation is fantastic," he said on Monday. "It's better than it has ever been. Our opponents have no way to deal with our accomplishments. They have no way -- what can I say?" 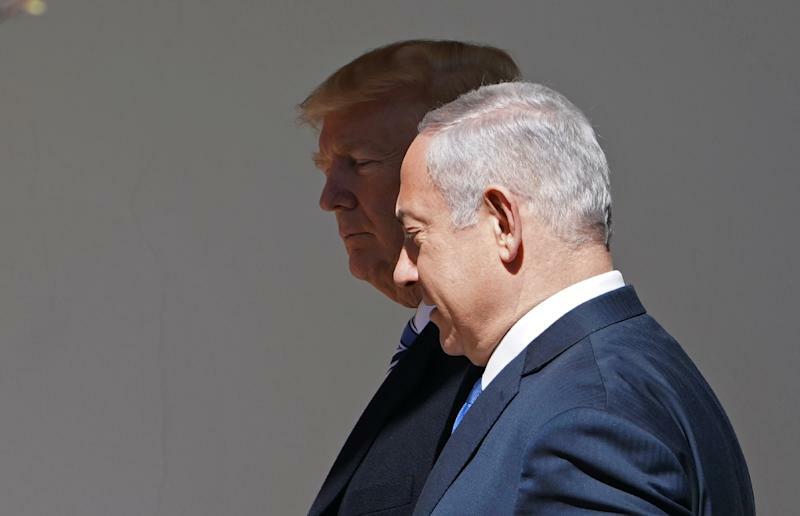 The burly 69-year-old with his familiar grey comb-over has entrenched himself at the top so firmly that he is almost universally known by the nickname Bibi, which dates back to childhood. Few doubt his political effectiveness. Much of his popularity has to do with another nickname -- "Mr. Security" -- in a country where such issues are always on voters' minds. His centrist challenger has threatened to outdo his carefully burnished credentials -- not only is Gantz a former chief of staff, so are two key members of his team. But Netanyahu has tackled the threat head-on, calling Gantz a "weak" leftist. 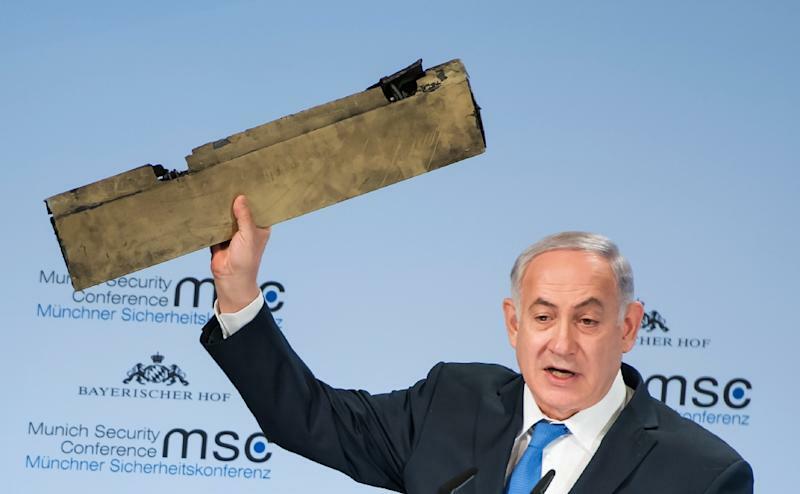 Netanyahu frequently talks openly about Israel's air war in Syria against Israel's arch foe Iran and its Lebanese ally Hezbollah in Syria. He generally avoids talking about the Palestinians apart from security operations, with prominent members of his right-wing coalition openly opposed to the two-state solution that forms the basis of the international consensus of Middle East peace. Netanyahu was born in Tel Aviv in 1949 less than 18 months after Israel's creation. He and his wife Sara have two sons, and he has a daughter from a previous marriage. The son of a history professor active in Israeli right-wing politics, Netanyahu grew up partly in the United States. He attended the prestigious Massachusetts Institute of Technology, and with his fluent, American-accented English would appear on television speaking forcefully in defence of Israel. He performed his Israeli military service with an elite unit and was wounded in combat, but another family member's service may have affected him more deeply. In 1976, his brother Yonatan died in an Israeli commando raid to rescue hostages at Entebbe airport in Uganda. Netanyahu has called the operation "a very dramatic national experience" and "one of great personal consequence." Israeli politics in its early years was dominated by the Labour party, but the first victory by the Likud, then led by Menachem Begin, in 1977 helped lay the groundwork for Netanyahu's political future. His career took off when he was posted to the Israeli embassy in Washington and later served as ambassador to the United Nations. He became Israel's youngest prime minister in 1996, at 46, but was defeated three years later. Netanyahu would return to power in 2009 and has remained in office ever since. 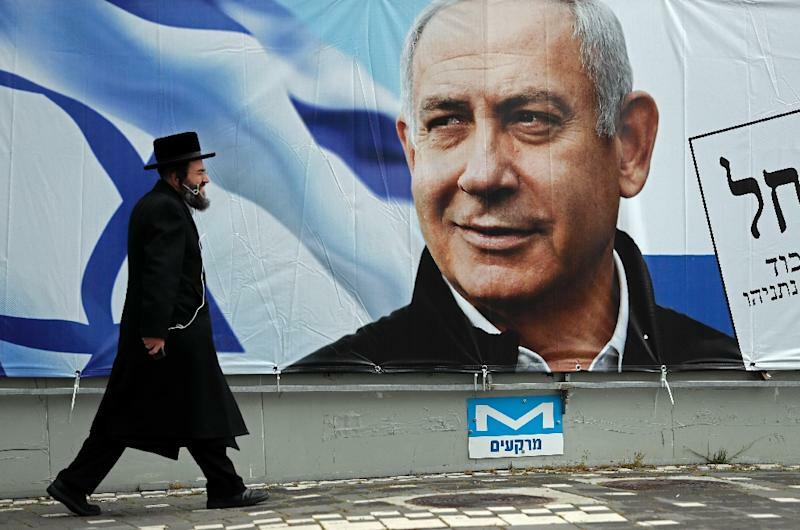 While Israel's economy has grown under his watch and his security credentials have shored up his right-wing base, many call his politics too divisive. They accuse him of scare tactics and pitting Israelis against each other by castigating those who disagree. "His ultimate legacy will not be a more secure nation, but a deeply fractured Israeli society, living behind walls," journalist Anshel Pfeffer wrote in his recent biography of the premier, "Bibi: The Turbulent Life and Times of Benjamin Netanyahu."